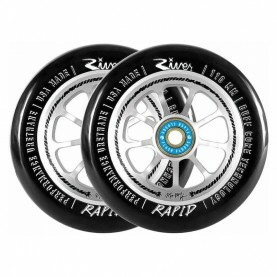 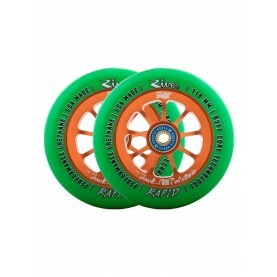 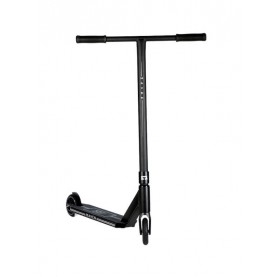 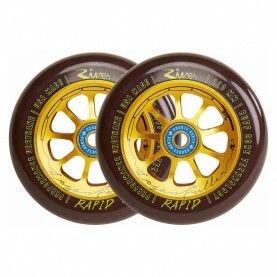 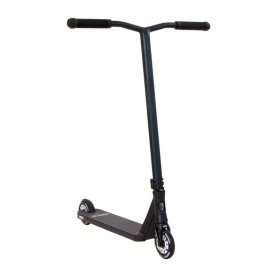 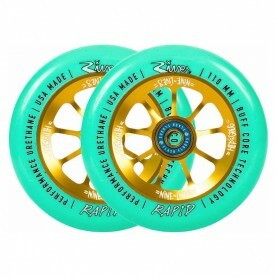 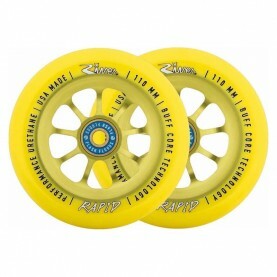 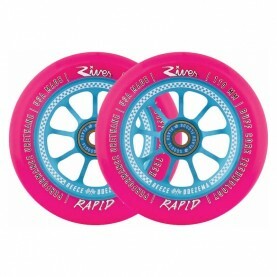 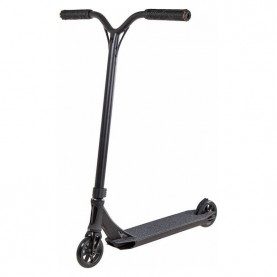 Rapid serie for street riding. 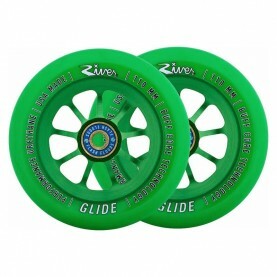 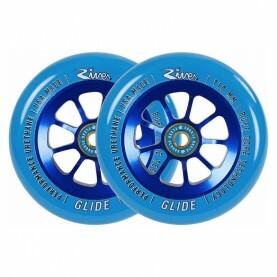 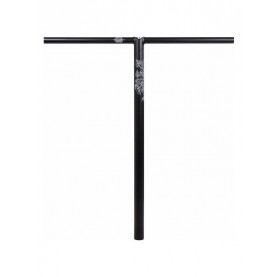 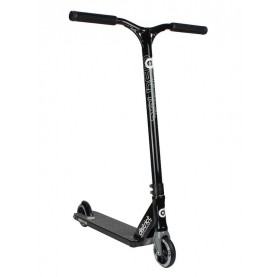 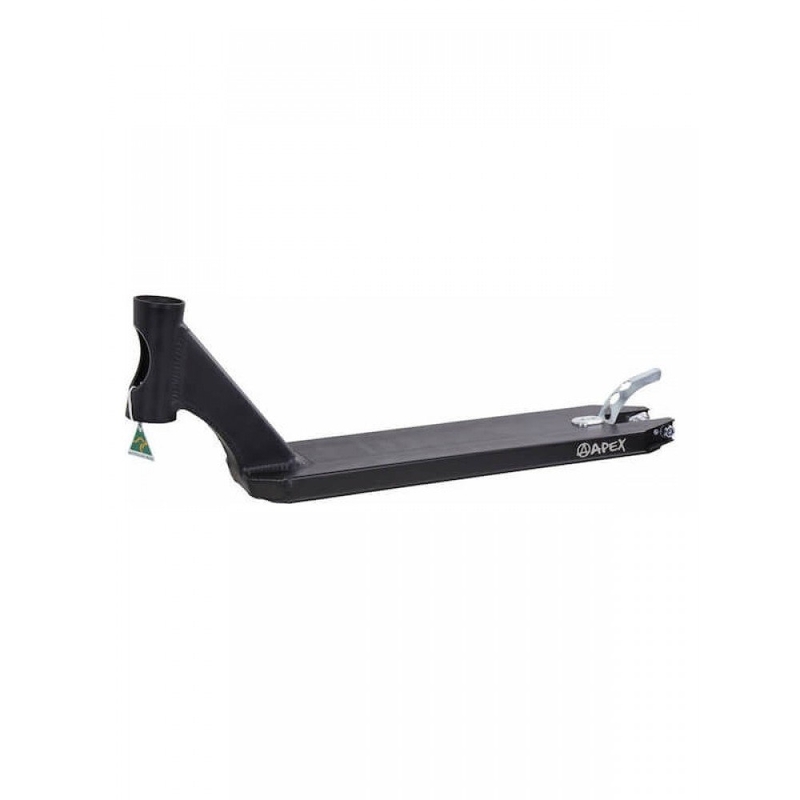 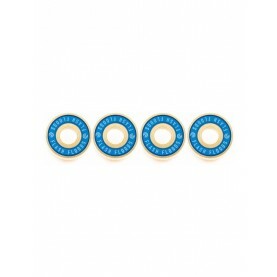 Glide serie for park riding. 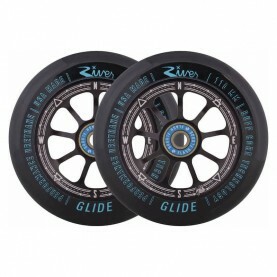 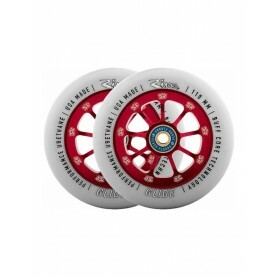 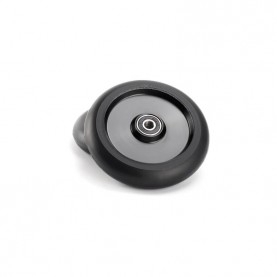 River wheels are 100% made in California.